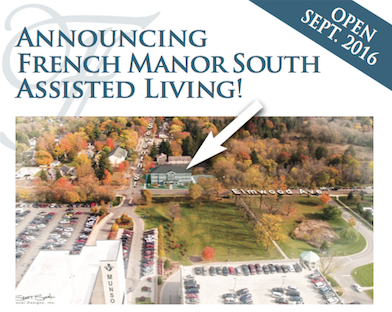 Experience the unparalleled comfort and care of French Manor Assisted Living. With five locally-owned locations throughout Traverse City, our senior living communities deliver quality care and services at affordable rates in a warm, family-like atmosphere. You’ll enjoy activities like gentle yoga, music performances, bingo and more. French Manor offers bedroom suites with full-sized closets and private in-room bathrooms. Each room comes equipped with wireless internet and an emergency call system. A separate onsite provider prepares nutritious, delicious home-cooked meals and snacks daily. 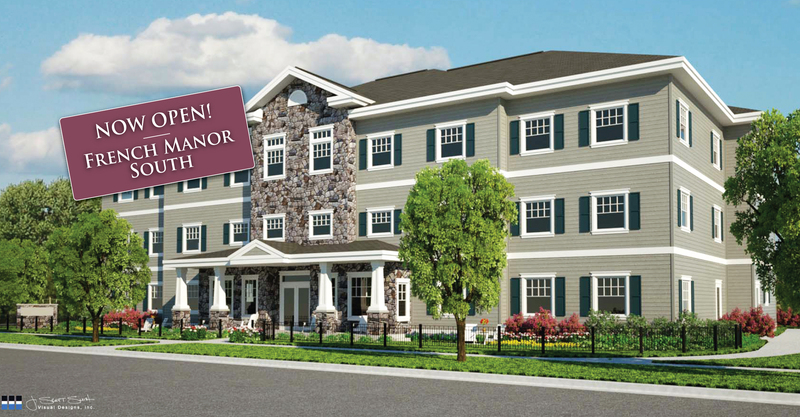 And best of all, you’ll love how French Manor has you feeling right at home. We invite you to join us for lunch to experience the care and services we provide. Click here to make your reservation! Special accommodations can be arranged if needed. Our residents and their families appreciate the peace of mind that comes from living in a safe and worry-free community. At French Manor South, you’ll feel right at home.